- Full height access via steel roller shutter doors. - Height to eaves of 5.75m. - All mains services provided. - Integral office accommodation including new UPVC double glazing. - External security fencing to refurbished units. Location: The properties are located off Floats Road, close to the centre of the Roundthorne Industrial Estate. Roundthorn Industrial Estate is one of South Manchester's most established industrial/commercial areas with excellent transport lnks via the M56/M60 motorways. 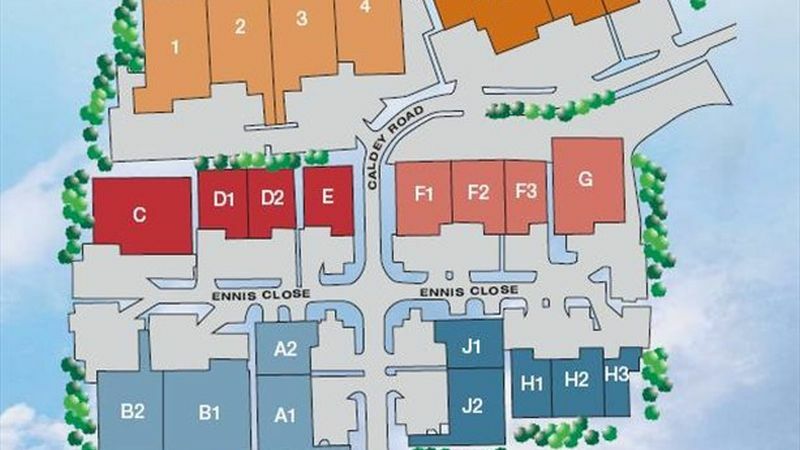 The units themselves lie within 2 miles of Junction 9 of the M60 and Junction 3 and 4 of the M56.